Hailing from Germany, Dissolut are a duo who have been making some noise with their recent productions. Having signed their recent records on Solä and releasing on well respected labels like Abode, Baikonur or their own label Noisy Neighbours, these guys are ones to keep a close eye on. Hood EP includes two originals and a groovy remix by rising talent Jovan Vucetic. The originals consist of tech house bombs driven by steely drums and clever percussion. Both of these tracks include catchy vocals which will create a vibrant club-ready energy. Jovan's remix includes skipping hats, rolling drum loops and percussion patterns full of groove. 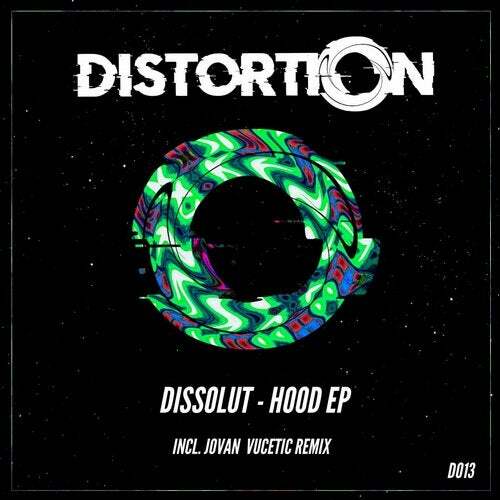 Hood EP by Dissolut, proudly presented to you by Distortion.